Join CPLC for a panel discussion by national leaders and experts in civic engagement. The organizations will provide their analysis of the midterm elections. What role did Latinos play in the 2018 midterm elections, both locally and nationally? 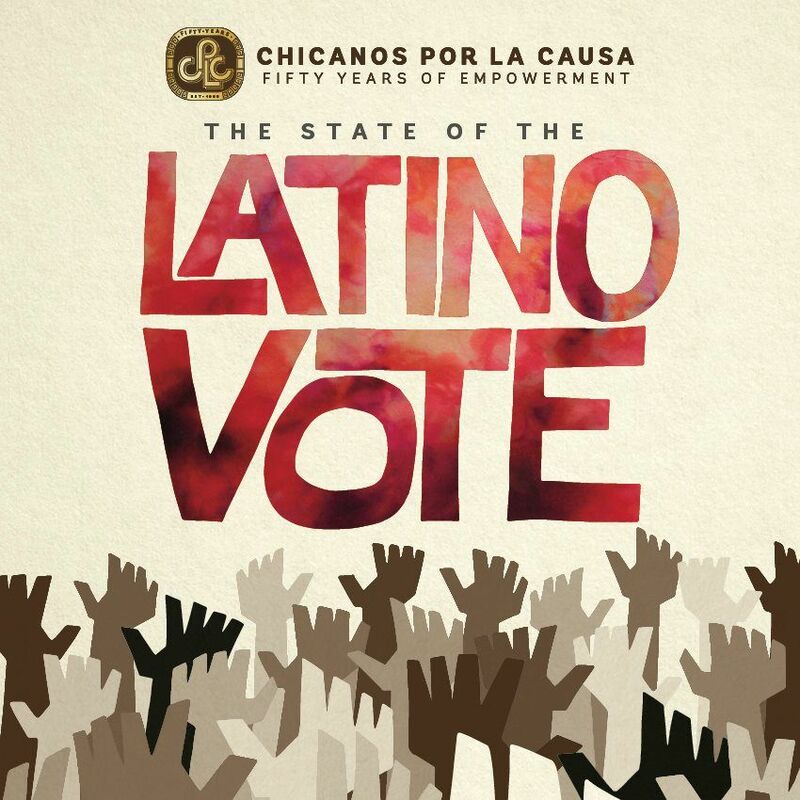 Who came out to vote in the Latino community, and what messages resonated with them? What role will Latinos play in the 2020 elections, census, and redistricting? What is at stake for the Latino community? The event will also feature remarks from CPLC President & CEO David Adame, outgoing Chairwoman of the Board Carmen Cornejo, and incoming Chairman of the Board Tony Moya. David Adame is known throughout the country as a visionary, an innovator, and a man committed to creating opportunity and eliminating barriers that enable the community to prosper and become self-sufficient. Under his leadership, CPLC's mission has been realigned to include the political empowerment to ensure underrepresented communities have a seat at the table. Chicanos Por La Causa has partnered with Give Lively to securely process your online donation. This transaction will appear on your credit card statement as "Chicanos Por La Causa". This transaction is subject to Give Lively's Terms and Privacy.